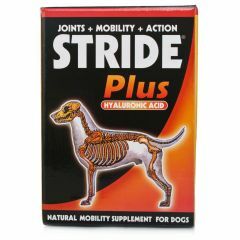 Taken daily, Stride Plus Liquid is a nutritional supplement which helps to keep your dogs joints and connective tissue healthy so that they can continue to remain active. 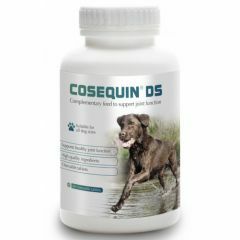 Cosequin DS Chewable Tablets are a joint health supplement for dogs that helps to maintain normal joint movement and function. 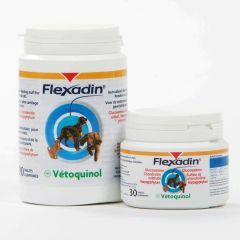 Cosequin is formulated to supply the cartilage within the joints with the key nutrients ensuring that the joints remain healthy. 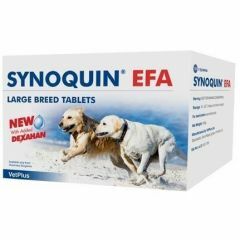 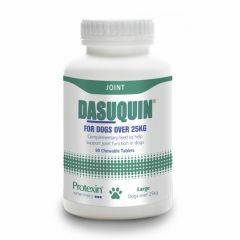 Dasuquin is an advanced joint health supplement for dogs in the form of a tasty, chewable tablet. 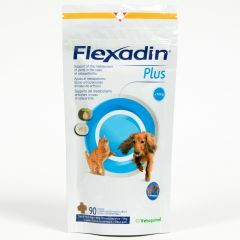 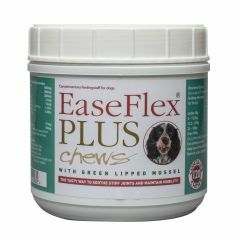 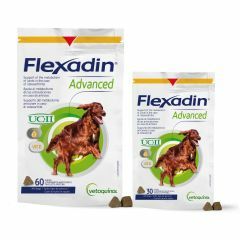 Flexadin Advanced Chews are the first joint supplement of it's kind. 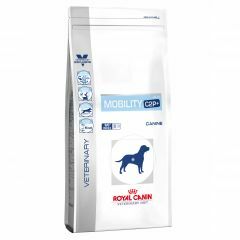 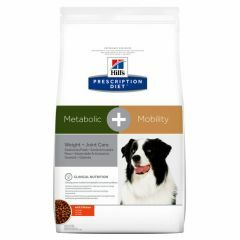 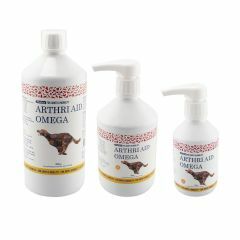 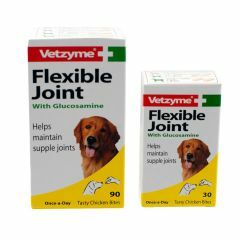 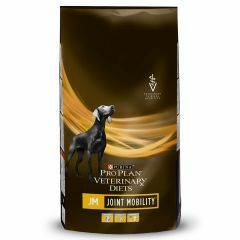 The unique formula containing UCII has been designed to support the metabolism of osteoarthritic joints and contains Omega-3 fatty acids, UCII and Vitamin E.
Vetzyme Flexible Joint for Dogs with Glucosamine helps maintain supple joints and is ideal for older dogs and larger breeds who are prone to joint problems. 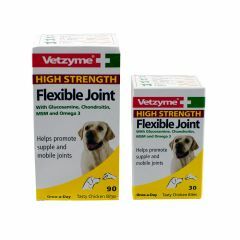 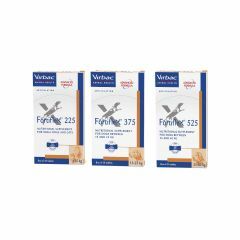 Vetzyme High Strength Flexible Joint for Dogs are specifically formulated to help maintain pain-free, supple and mobile joints. 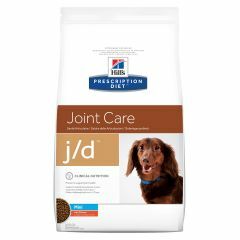 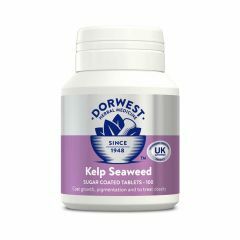 They help to ensure your dog has a better quality of life as it enters it's later years.